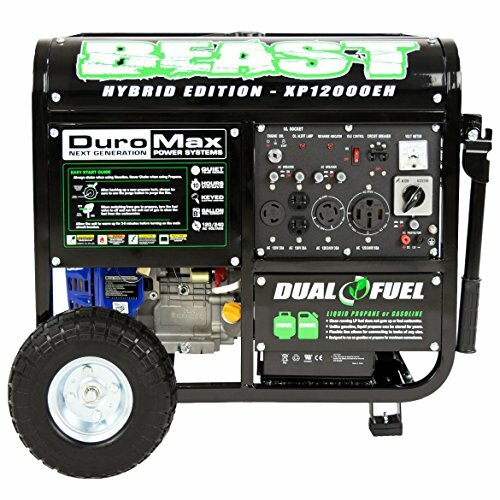 Jumpstart any 12 volt battery quickly and safely Emergency hand generator charges battery 140 watt inverter operates a variety of household products USB power source to operate and recharge portable electronic devices 260 PSI air compressor for high pressure inflation of tires and more The Rally 8 in 1 Power Source and Jumpstart Unit is one of the most versatile portable jumpstart and power source units. 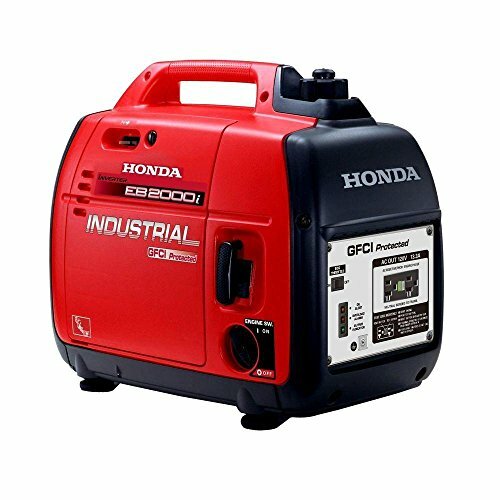 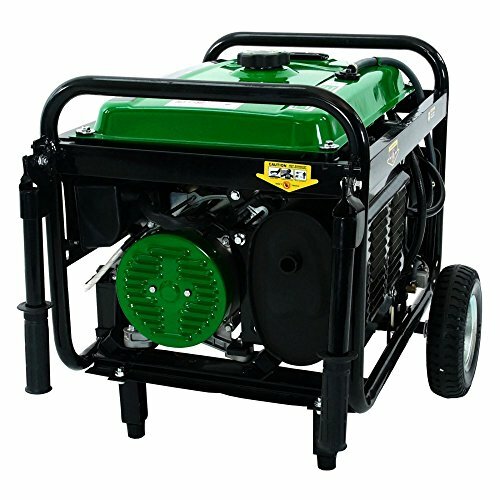 The on-board pull handle generator ensures you will never be without power. 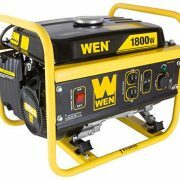 Now you can take 140 watt of AC/DC power anywhere – perfect for roadside emergencies, power outages, camping and more. 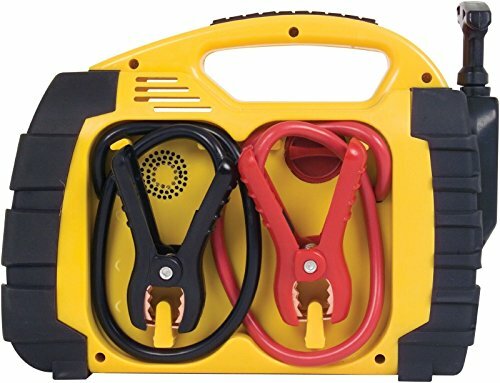 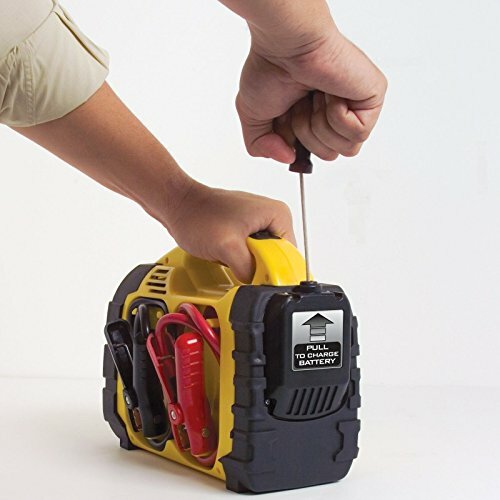 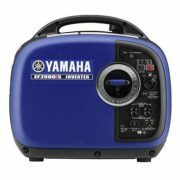 The handy design includes: a jump starter with cables; 140 watt power inverter with AC outlet; USB port for operating and recharging iPods, cell phones, digital cameras and MP3 players; LED work light with emergency flasher; 260PSI air compressor with pressure gauge; 12 volt outlet and more. 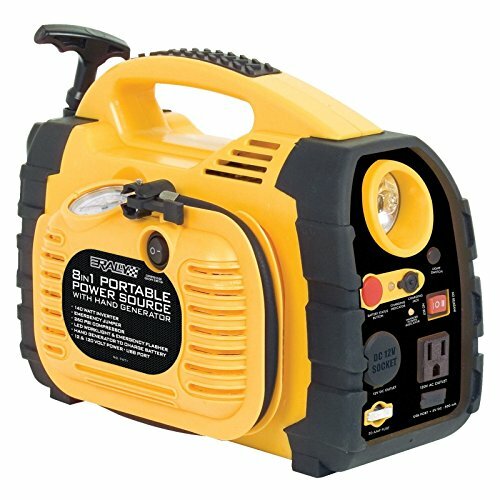 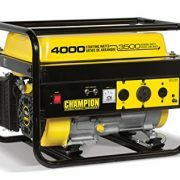 Recharges with AC current, 12 volt DC adapter or on-board pull-handle generator.This is a Hazmat non-returnable item.